We’re obviously big fans of what technology allows us to learn when studying works of art. What do you think about using technology to make a “new” work from a Great Master? 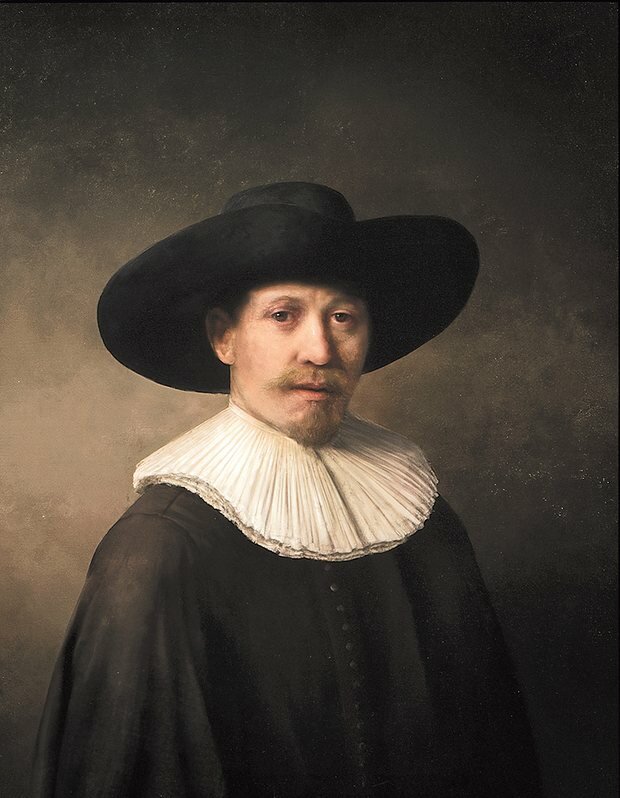 A new “Rembrandt” is about to be unveiled in Amsterdam.